Ahh, it’s that time of the year, the state elections! Oh, yes, I can hear your groaning. Don’t worry, I don’t have to take up too much of your time with this report since essentially nothing’s really changed. 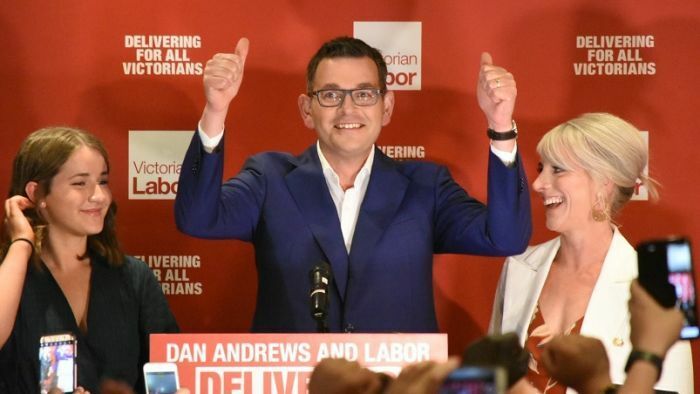 Labor has won Victorian government yet again. I’m not surprised, this is about what I expected. In fact, I’ve started writing this article two days before election day. But folks the results are in and its overwhelmingly in favour of the ALP. In fact, it was so overwhelmingly in favour that ABC election analyst Antony Green called the election no less than 90 minutes into results being counted. Labor won by a landslide! What I found extremely fascinating was when Antony Green displayed a diagram of Victoria on his smart screen showing the parties that occupied each suburb pre-election and then post-election. You can really see the massive swings towards Labor and how Labor had expanded its territory, particularly in the eastern suburbs of Melbourne, where normally Labor would never dream of landing a seat. The ALP claimed seats including: Bentleigh, Carrum, Mordialloc and Frankston. It was described as a red wave that swept across Melbourne. “Every day in opposition is a day closer to government and while tonight is not our night, we know that, we acknowledge that, we accept that, our time in the sun will come again,”. Referring to the Liberal’s “scare campaign”. He proudly announced that Labor is the “most progressive government in the country”. I guess he’s pretty proud of himself. Fair enough. I have to be honest, Labor ran a pretty impressive campaign. They focused on key issues including hospitals, schools and massive amounts of infrastructure. Things that really hit home for many of the state’s population. Furthermore, as evidence would have it, from the interview I had with then Labor candidate (and now MP for Footscray) Katie Hall, Labor was saying all the right things. Couple that with the string of crisis’s that unfolded at the very last minute for the Greens party. Coincidence?… The ALP pretty much knocked it out of the park. The big question is, where did the Liberal’s go wrong? If you ask me, the biggest difference between the Liberal’s campaign and Labor’s campaign was the specificity of policies. While we saw many instances of Labor’s intentions, I found the Liberal’s focused more on scaring Victorians with their exaggerated statements surrounding crime in Victoria, rather than being clear on what it was they were going to change. 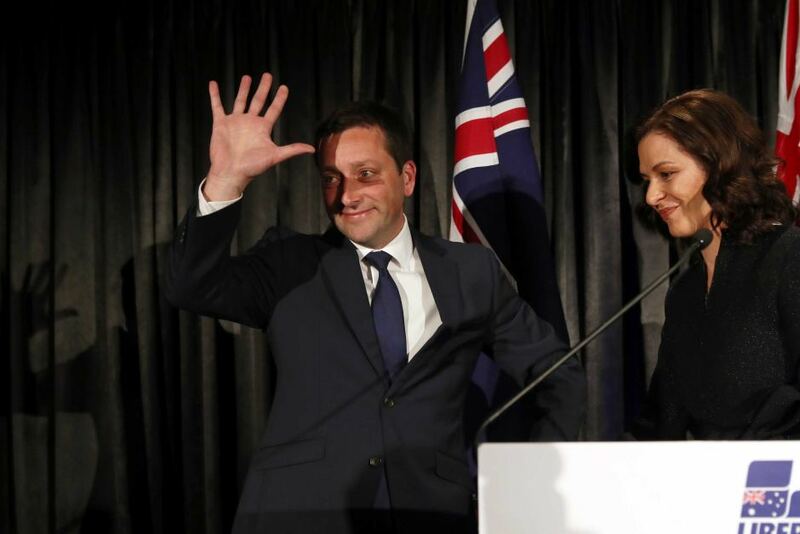 It looks like Victoria is a Labor state for another four more years. Let’s just hope that Labor lives up to all the hype.